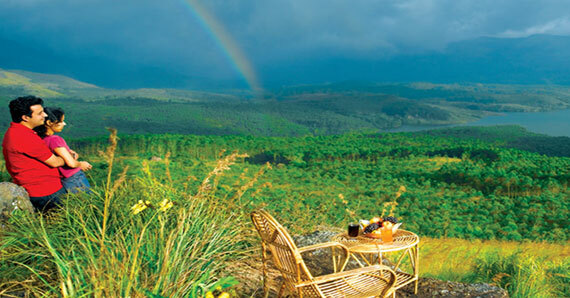 Manali is a Himalayan resort town and located on the Beas River at an altitude of 2,050 meters. 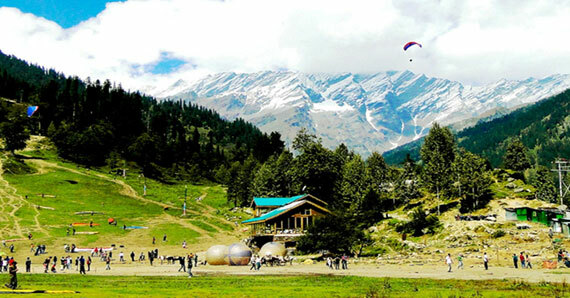 Rohtang-La, Kullu Manikaran and scope of adventure activities like paragliding, white water rafting, and trekking, skiing and apple tree orchards are the major attractions at Kullu Manali. 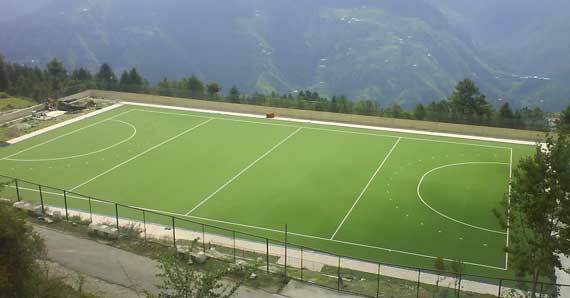 Taxi Tours is a leading Car Rental provider in Manali. 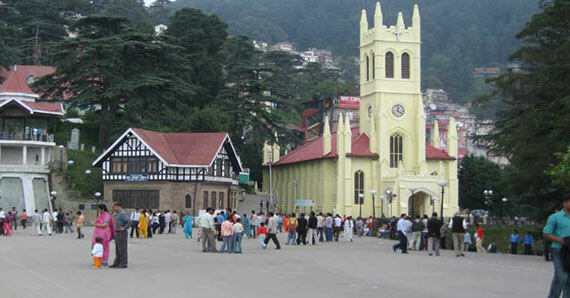 We offer a safe, consistent and trust worthy Manali Taxi Service for Sightseeing and Tour Packages. 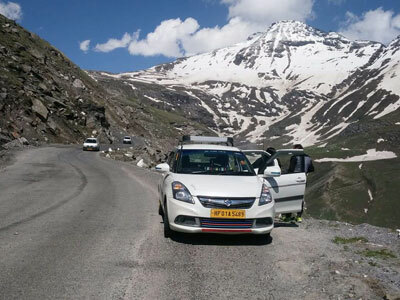 Our Manali Cabs can be hired for the entire trip to Manali and other nearby places too. 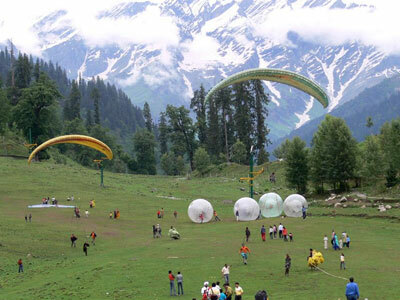 Manali Local Sightseeing`s - Manali is a hill station situated in the mountains of the Indian state of Himachal near the northern end of the Kullu Valley, is an altitude of 2,050 meters in the Beas River. 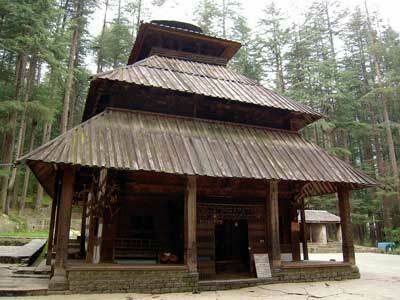 Hidimba Devi Temple, also known variously as the Hadimba Temple, Manu Temple, Van Vihar, Tibetan Monastery, Vashisth Temple & Hot Spring Water and Club House at Old Manali. 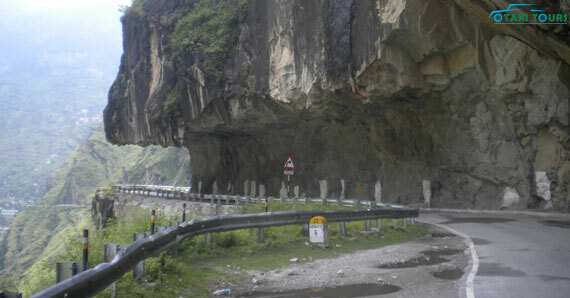 Manali Local | Naggar Castle Sightseeing`s - Hidimba Devi Temple, Manu Temple, Van Vihar, Tibetan Monastery, Vashisth Temple & Hot Spring Water, Club House at Old Manali and after further proceed to explore Naggar Castle and you can visit Gauri Shanker Temple. Nicholas Roerich Art Gallery and Arjun Gufa. 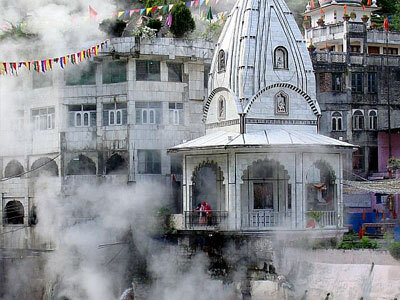 Manikaran is a Sikh Pilgrimage destination for the Manikaran Sahib Gurudwara and is an altitude of 1760 meters. 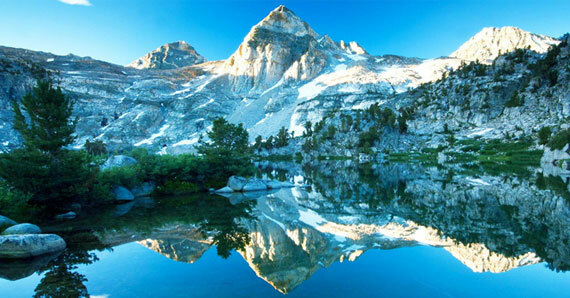 There are several temples and Gurdwara of pilgrimage importance are located here. Temples at Manikaran (Lord Rama, Lord Krishna, Lord Vishnu), Manikaran Hot Springs (Sulphur Springs), Manikaran Sahib Gurudwara and Manikaran also is Pin Parvati Pass.